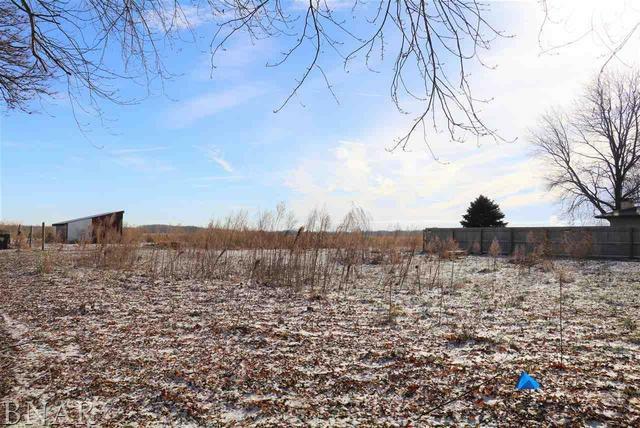 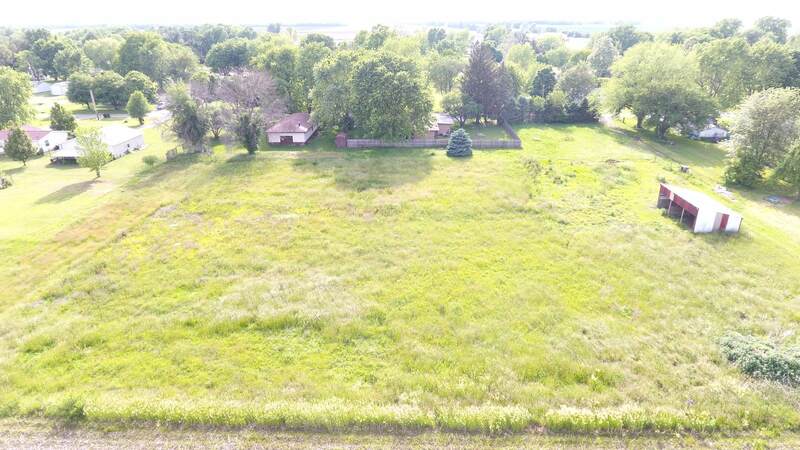 Wonderful opportunity to own a place to build your dream home with acreage close to Clinton Lake! 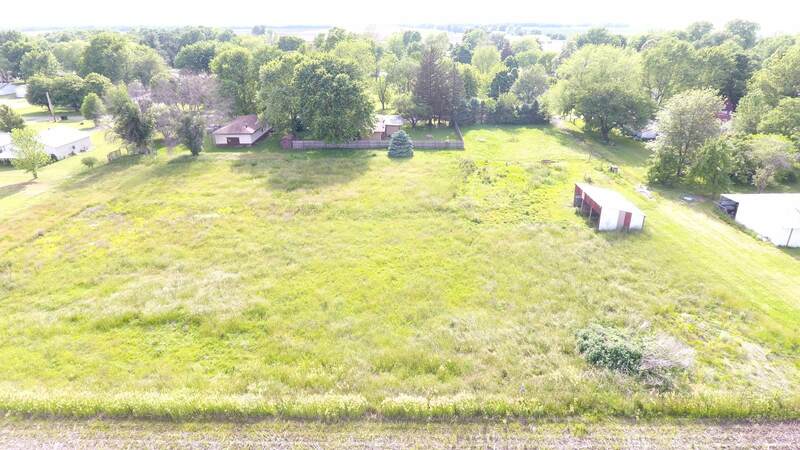 There are two parcels for sale with this listing (ID#09-19-245-027 which is 1.27 acres & ID#09-19-245-024 which includes several city lots). 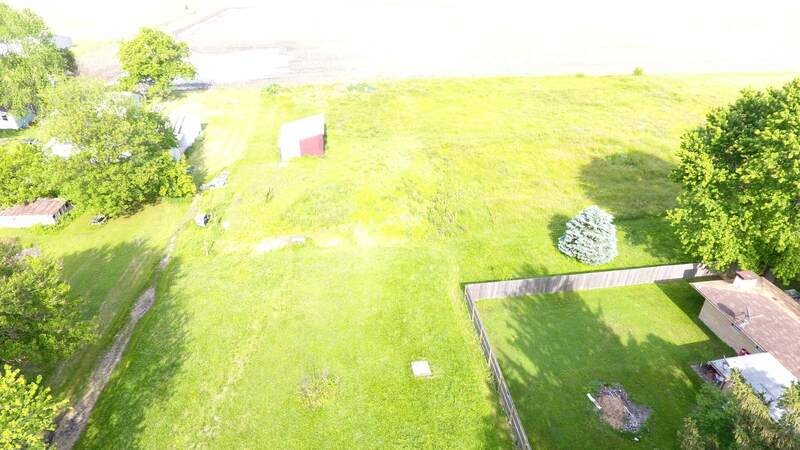 Drive by and see all this expansive, edge-of-town property has to offer!